Untitled ["Let's remake the world with words"] by Gregory Orr. Text as published in Concerning the Book that is the Body of the Beloved (Copper Canyon Press, 2012). 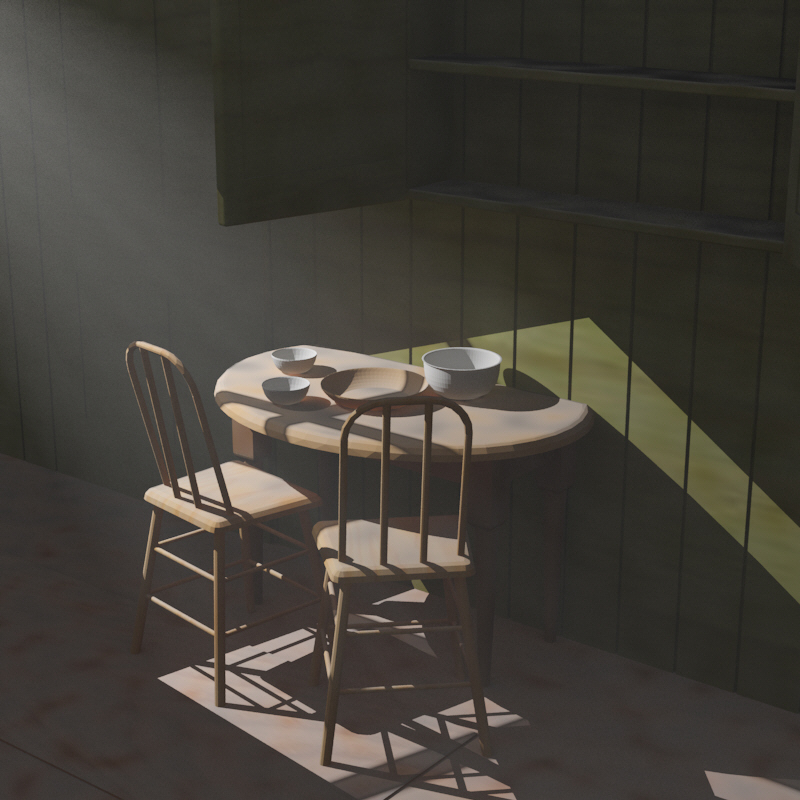 Art credit: "Dusty room with visible rays," synthesized image by Chien-Yu Chen. I'm reading Mr Orr's book of essays Poetry As Survival now. The Introduction alone is worth the price of admission.